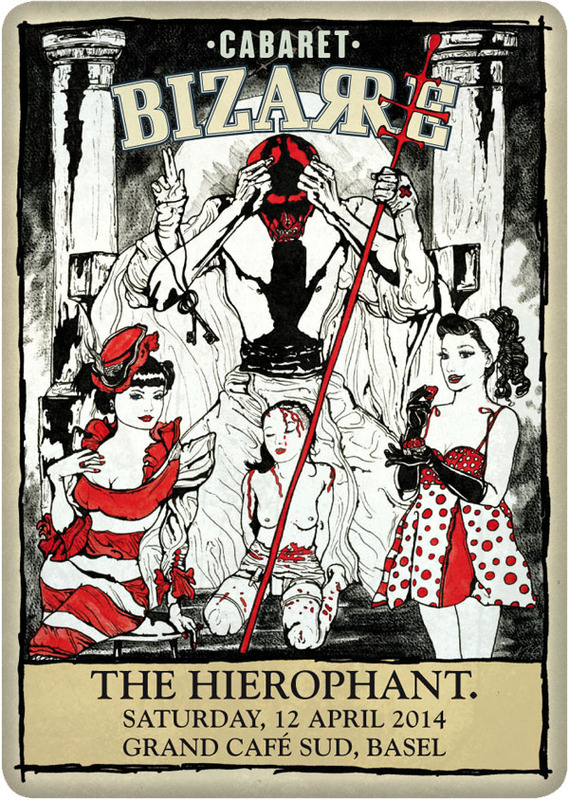 The origins of Tarot are hidden in time and mystery, some believe its origins lie in Egypt others say Gypsies brought it to Europe, and still others think the Tarot was a creation of Kabbalists in the middle ages or was created by magicians of the legendary continent of Atlantis. 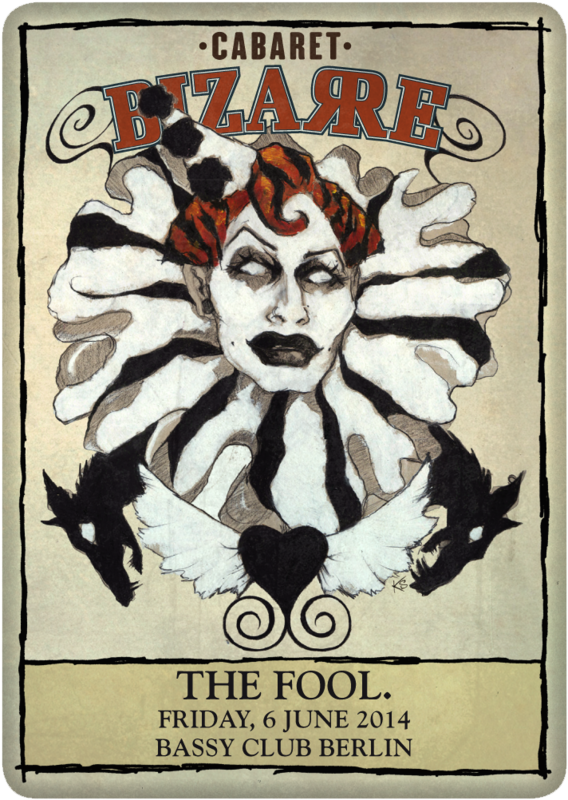 Truth is that Tarot is more than a simple deck of cards - it synthesizes within its 78 images the occult wisdom of Magick, Masonry, Hermeticsm, Kabbalah, Astrology and Western Mystery Schools. 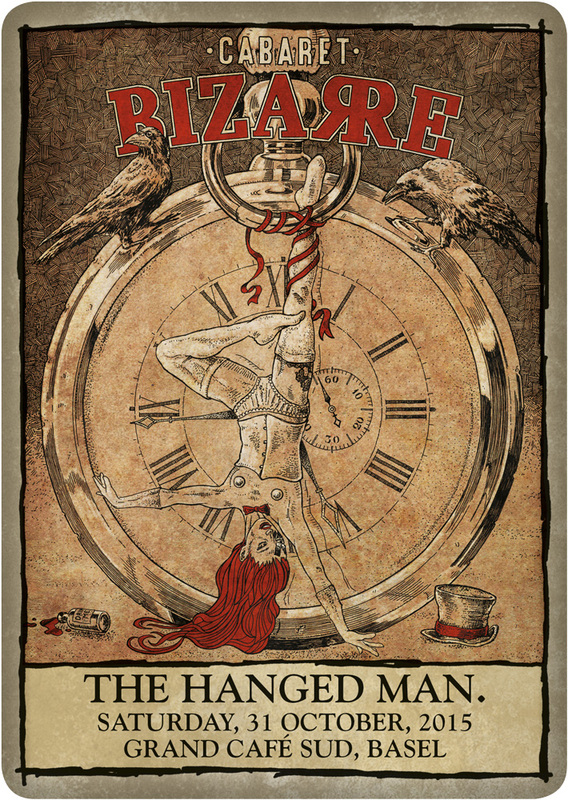 The Tarot can be an incredible source of wisdom and inspiration, a tool for divination and for the understanding of the mysteries of life itself. 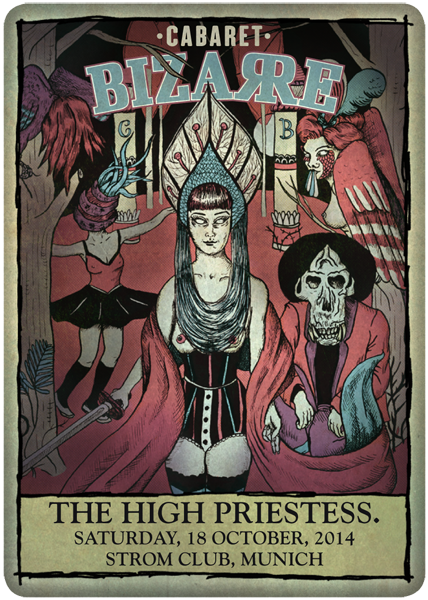 In 2014 Cabaret Bizarre decided to take its inspiration for future events from the large variety of tarot, in order to reflect the diversity of themes, moods and performers influencing the show. 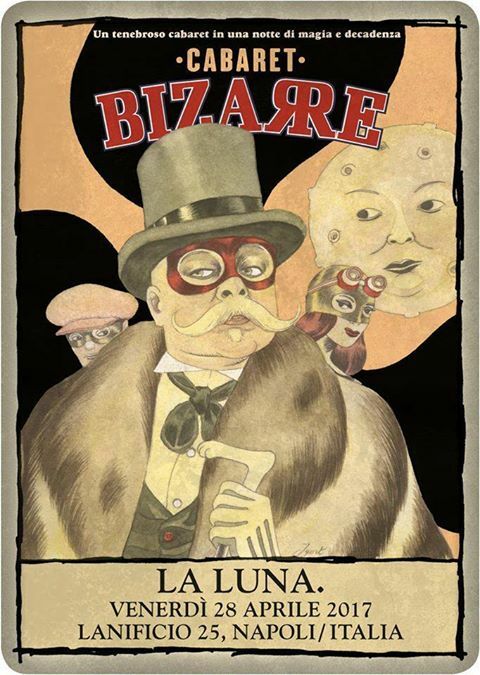 Each Cabaret Bizarre is another adventure, another form of divination and celebration of life itself. 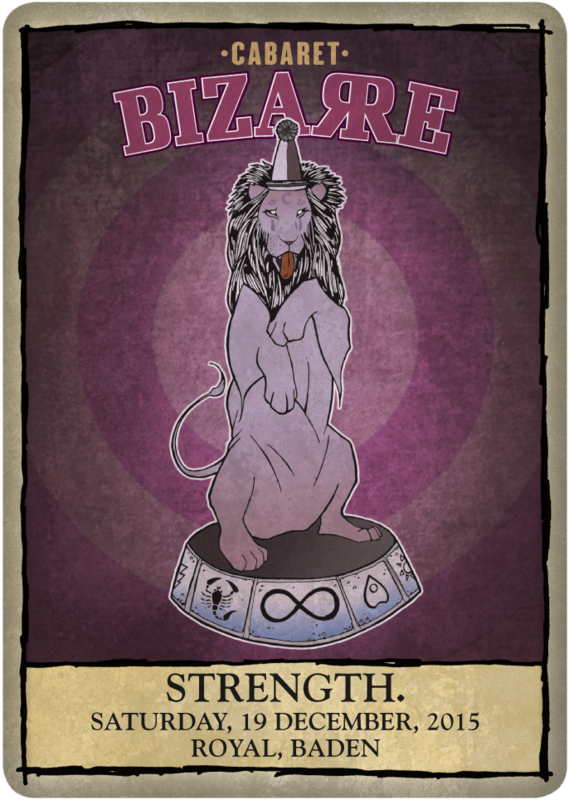 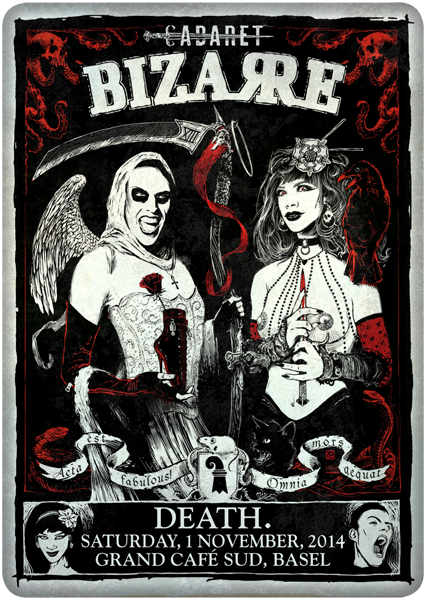 Each card is interpreted and designed by a different artist, reflecting the unique experience of each Cabaret Bizarre.